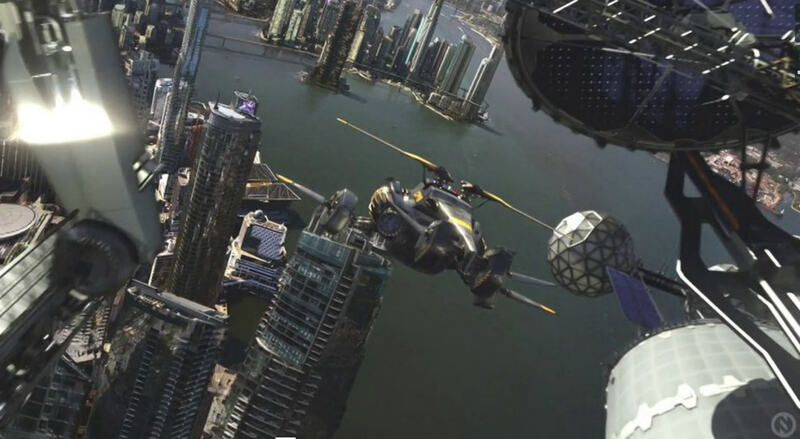 Visual Effects studio based in Vancouver BC Canada: Artifex Studios has shared the Visual Effects Reel of Continuum Season 2 - a Canadian science fiction television series created by Simon Barry. Spanning 13 episodes and close to 1000 VFX shots, season 2 of Continuum was a wild, exciting ride. We were responsible for a wide range of work, including aging and de-aging characters, 2077 technology of all kinds, full digital environments, a number of futuristic vehicles, a full-CG train, and of course Kiera’s suit and HUD tech. The season finale culminates in an incredible digitally-enhanced fight sequence, the bulk of which takes place in a (mostly) CG elevator shaft.